Renovated theater front of the Saenger Theatre on Canal Street. Numerous theaters around New Orleans have recently reopened to the public for events, including the Saenger Theatre. 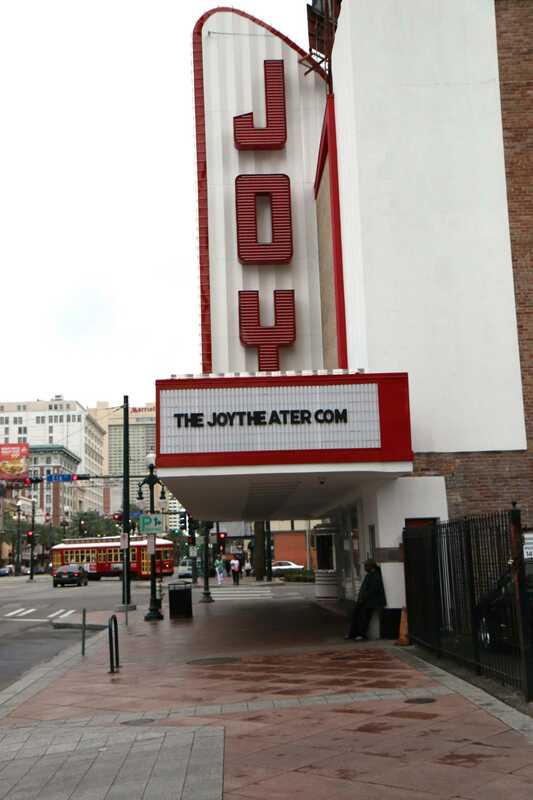 New Orleans has historically been known as a destination for entertainment, but recently with the reopening and repurposing of four theaters, the Joy Theater, The Civic Theatre, the Saenger Theatre and Le Petit Theatre, the city’s arts scene has been revitalized according to Karin Curley, A’12. Curley said she never imagined she would be working at one of the oldest theaters in New Orleans post-graduation, but she is now a marketing coordinator at the Saegner Theatre. “I think it is amazing that the theaters are reopening and it is definitely creating opportunities for jobs that never existed before for students, as well as increasing the entertainment landscape in the city,” Curley said. 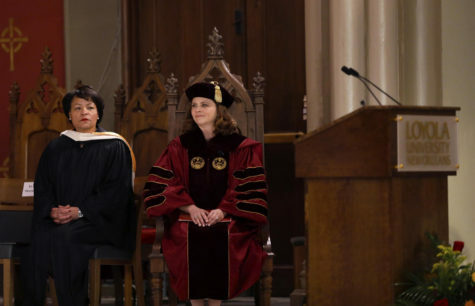 Curley’s position didn’t exist before the reopening of the Saegner Theatre, and she found the position only six months after graduation because of the connections that she made at Loyola’s networking night, Curley said. 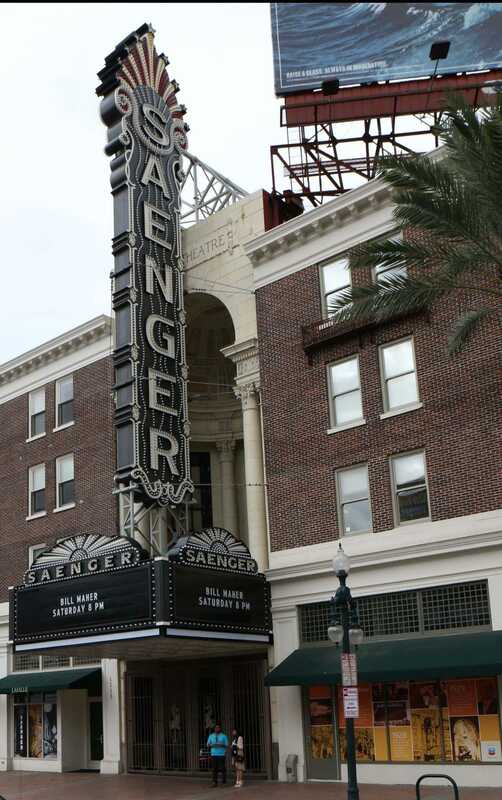 David Skinner, general manager at the Saenger, said that since reopening the Saenger they have increased their staff by 50 percent. “We are always looking to find the bright new stars and give them a leg up on their career path,” Skinner said. For Curley, it is more than just a career. The Saenger, built in 1927 in the baroque Italian style, was originally home to vaudeville acts and served as a movie theater. What made it unique was that it was built to be an atmospheric theater, to feel like you were in a courtyard when sitting in the audience. It reopened in September after being closed for eight years due to devastating damages in the aftermath of Hurricane Katrina, Skinner said. “It was a long concerted effort, but the goal was always to reopen and bring back the grandeur of how it looked back in the ’20s along with modern safety and technological advances” Skinner said. Prior to the introduction of big arena venues, like the Mercedes Benz Superdome and the New Orleans Arena, New Orleans relied on smaller venues like the Joy, the Saenger, The Civic and Le Petit, to see their entertainment Curley said. “It was always a cultural event going to a show at the Saenger.” Skinner said. And today that type of atmosphere has come back to New Orleans. “People would always say ‘dress in your Sunday best’ for the Saenger, but even today it is still a social event and people dress nicer to come to it,” Skinner said. Curley recalls the opening weekend at the Saenger. “It was really moving to be on the ground, welcoming people in and seeing everyone with their necks craned looking up at the ceilings. And then there were these old ladies that told me about coming to Canal Street and the Saenger when they were five years old with their parents and dressing up. They still remember coming,” Curley said. With the reopening of these theaters there is now a new type of venue for acts to come to. “There is a whole new genre of entertainment that wouldn’t have come to the city before because there weren’t any theaters to house it,” Curley said. The changes have been geared towards today’s culture. 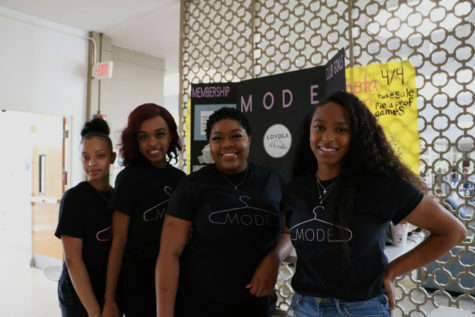 “The purpose has changed drastically to reflect today’s societal needs. We don’t have vaudeville acts, or movies anymore, now it is the home for legitimate touring Broadways shows, concerts, comedians and private events,” Skinner said. The Joy Theater has also gone through a similar transformation. The theater’s original function was as a movie house, but due to the increasing competition from bigger “stadium” movie theaters, it closed in 2003. 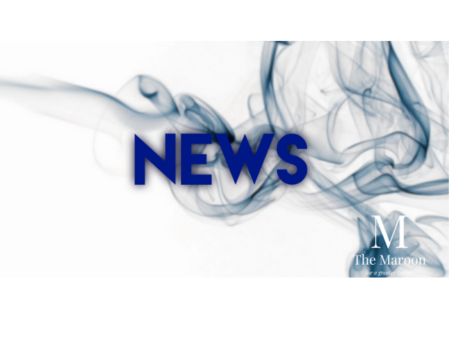 But, in 2011 the New Orleans Theatre District saw the potential of resurrecting it and turning it into something more, Christina Curtis-Barbe, PR and Marketing Manager for the Mendelson Entertainment Group, who oversees The Joy, said. “We wanted to offer more of a variety to not only the local community of New Orleans, but for surrounding areas too,” Curtis-Barbe said. They decided to turn it into an all-purpose venue, open to live music, theatrical performances, comedians and special events. “We took out the permanent seats so the floor plan is open to accommodate various music acts and theatrical plays. 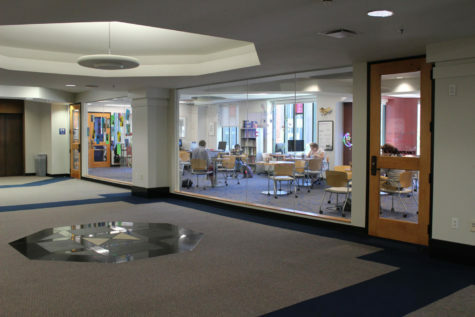 The floor plan now is very flexible,” Curtis-Barbe said. Another great triumph for the New Orleans theatre scene is the reopening of Le Petit Theatre. Le Petit located on one of the oldest corners in the country, right off Jackson Square, started in 1917 because a group of actors were performing plays in a drawing room. This sparked the building of the theatre in 1922, Cassie Worley, executive director of Le Petit said. Elizabeth Parent, theatre arts professor and native New Orleanian said that it is important that Le Petit came back. “My children grew up doing theater there. It was and still is a great training ground for people to get into theater at any age. A lot of people grew up on that stage,” Parent said. Le Petit closed due to being in serious debt, but in order to reopen they have had to adapt, like all the other theaters, Worley said. They teamed up with Brennan’s restaurant group and sold part of the old building to them, allowing the Brennan’s to open a conjoining restaurant and bar, Worley said. “It has been a wonderful marriage, we went into it because they are wonderful people. They have taken a cavernous building and turned it into something beautiful. Everything is architecturally accurate. It looks the same as it did before it was closed,” Worley said. The Brennan’s restaurant, Tableau, takes care of the bar and even serves guests popcorn, Worley said. “It has really been nothing but good for the city,” Worley said. And because of the joining with Brennan’s, they have been able to also bring back their educational programs. “We are doing something other theaters aren’t doing with our educational programs,” Worley said. Le Petit has performances where they bus in kids and provide free breakfast and an interactive class with the actors after the performance, Worley said. Also, adding to the bringing back of the “renaissance of theater” in downtown New Orleans the oldest theater in New Orleans, The Civic, which is tucked right off Poydras Street, reopened in early 2013 and has since brought in many modern musical acts. According to The Civic Theatre’s website, not only did they update all their technology, but they also created a modern feel, while still keeping some of the old relics. By teaming up with the owners of Cure and Bar Tonique they were able to transform the vibe to create a very chic bar experience inside the venue, the website says. With the reopening of all four theaters, the “old theater district” is slowly coming back to New Orleans. “I think that the Joy Theater compliments the theater district. With the opening of the Saenger too, it is bringing theatrical and top of the line entertainment back down to Canal Street,” Curtis-Barbe said. Parent think’s that theater is an integral part of the culture. “It’s nice to see that all the old theaters are coming back, because we have always had a variety of different types of theaters,” Parent said. Skinner agrees. It isn’t about the individual theaters it is about the big picture. “The Saenger was an icon on the face of New Orleans, regionally and nationally. By reopening it, we are reestablishing a part of the history of New Orleans that was damaged during Hurricane Katrina. It is one more piece of the puzzle as we rebuild the city,” Skinner said. “It’s really not about a specific theater, its about bringing entertainment back to New Orleans,” Curtis-Barbe said. Curley thinks that this may be the beginning of something big. 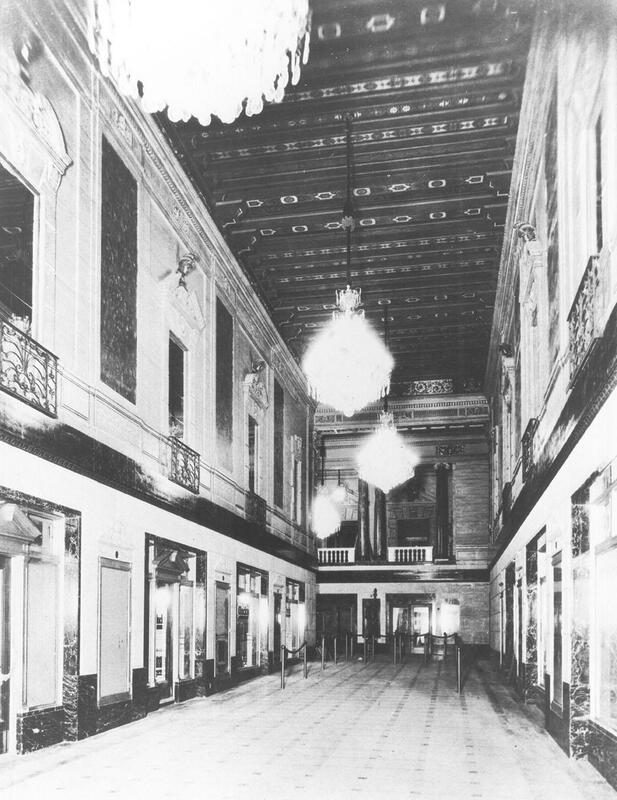 “Maybe we can get to another golden age, like when they first opened,” Curley said.